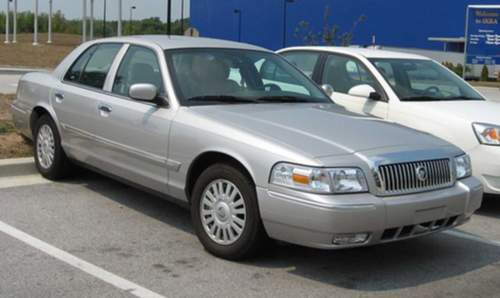 2009 Ford/Mercury Grand Marquis Workshop Repair Service Manual - 2,900 PAGES PDF! Discover lack of power and rough engine idle root causes. Hint, the answers may not come from high tech systems and expensive engine testers. Diagnose rough running engines. Car mechanic shows you his 2 favorite tests to uncover the root cause of lack of power and rough engine idle. How to use a vacuum gauge to diagnose leaking EGR valves and restricted exhaust systems. The vacuum gauge is a valuable tool for this diagnostic test. What to do when your car battery loses charge over several days of the vehicle not being used. Information on common causes of battery drain problems.